Atlético Madrid travel just a few short miles this weekend as they prepare to face Real Madrid in the 163rd Madrid derby. 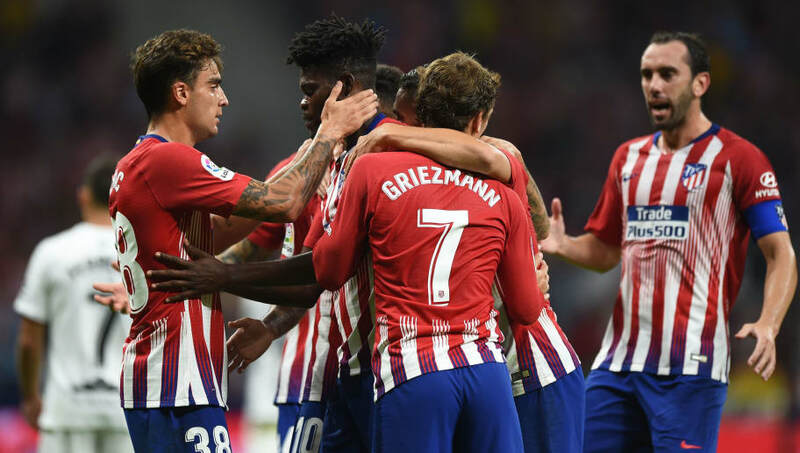 Atlético Madrid, who finished above cross-city rivals Real Madrid last season, could overtake their fierce rivals this weekend. After comfortably dispatching SD Huesca 3-0 in midweek, Diego Simeone has firing forwards and resilient defenders just in time for this galactic clash. Here we preview a potential lineup for Los Colchoneros on Saturday. Jan Oblak (GK) - The Slovenian shot-stopper has been ever-present in Atlético's side this season. After two consecutive clean-sheets, Oblak will be brimming with confidence. Juanfran (RB) - Now aged 33 he may be nearing the end of his career, but he is still Atlético's undisputed right back. Appearing in four of six so far, Juanfran should be well refreshed for this one. 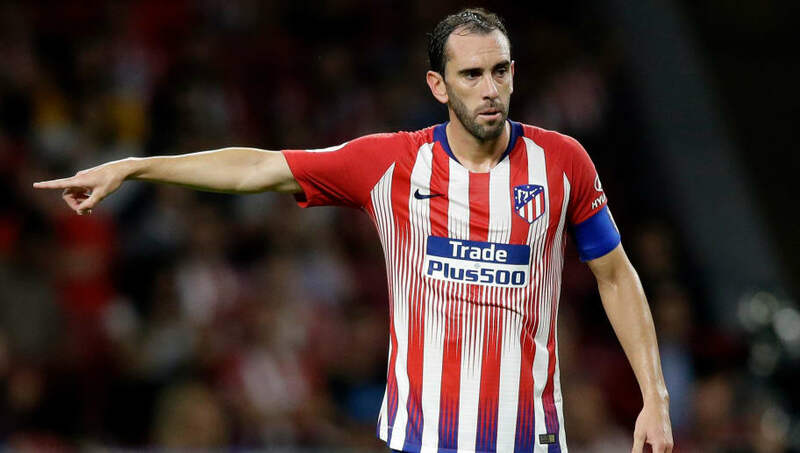 Diego Godín (CB) - Captain. Leader. Legend. Playing a part in all six La Liga fixtures this season, Godin boasts an impressive average of 3.5 aerial duels won per match so far. José Giménez (CB) - Forming a formidable partnership for both club and country, Giménez is the perfect candidate to start alongside Godin. Returning to training ahead of schedule, it looks likely Giménez will be thrust back in here. Lucas Hernández (LB) - Try telling Lucas Hernández that squad depth is a good thing. Constantly vying for the left back spot with Filipe Luís, the French international has made just two starts in La Liga this year. 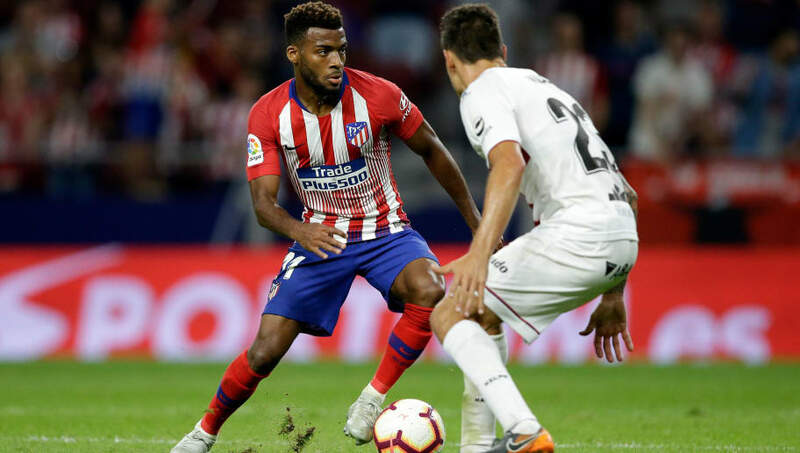 Thomas Lemar (LM) - Atlético's £52.7m signing will be expected to start his first Madrid derby on Saturday. After impressing in the early stages of the season, it is yet to be seen if Lemar can bring it to the big games. Rodrigo (CM) - Rodrigo looks set to get the nod in this one due to his defensive responsibilities. Tending to sit deeper he will look to protect the back four on Saturday. Coupled with Rodrigo's impressive 93% pass completion, Simeone has identified the Spaniard as the perfect man to keep play ticking on Saturday. Koke (CM) - After grabbing an assist in midweek Koke will have recovered some much needed confidence, and will undoubtedly start this game. Saúl Ñíguez (RM) - The ultimate utility man. Simeone has tinkered with Ñíguez's position over the years but he looks set to start on the right this weekend. Not blessed with blistering speed, Ñíguez will need all his ingenuity to beat Nacho Fernandez. Diego Costa (ST) - On paper, Diego Costa has the lot. Strength, power and a clinical eye for goal. However, with just one goal in his last 13 La Liga appearances, Costa is experiencing somewhat of a drought. 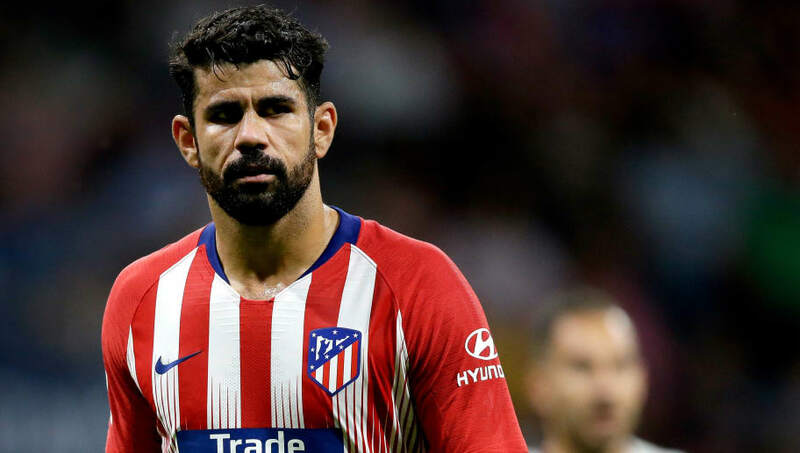 However, after netting twice against Los Blancos in the European Super Cup in August, Costa will undoubtedly fancy another brace here. Antoine Griezmann (ST) - On the back of a stellar campaign and World Cup win, the platform was firmly set for Griezmann to thrust himself into Ballon D'or contention. In his opening six La Liga appearances Griezmann has directly contributed to five goals, with the French international either scoring or assisting in his last four appearances.